The magic of Crete lies in its natural beauty majestic, sweeping mountains and emerald-blue seas. Lyrical bells of grazing sheep and the aromas of wild herbs add to the Mediterranean magic. 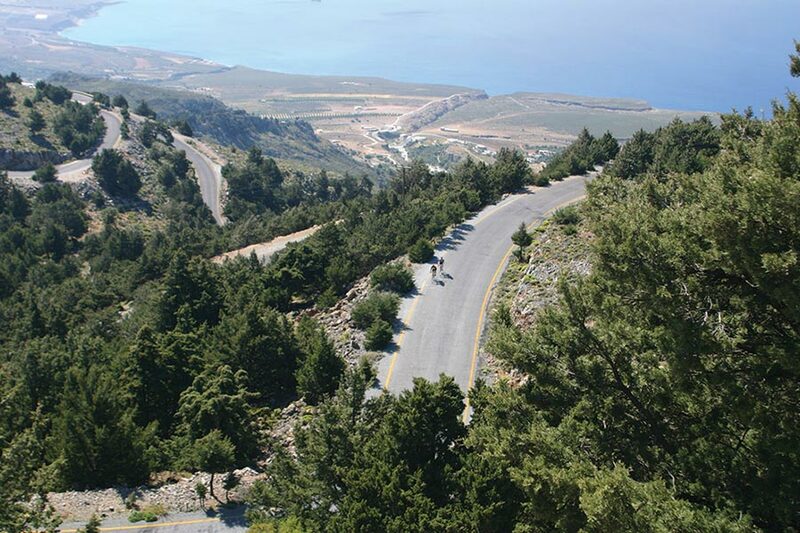 With its unique history, friendly people, and natural beauty, Crete is indeed a land of legends and an ideal cycling destination. We explore the old city of Heraklion with its Venetian remains and visit the Archeological Museum to see fabulous Minoan pottery jewelry. Here we will relive the reign of King Minos. 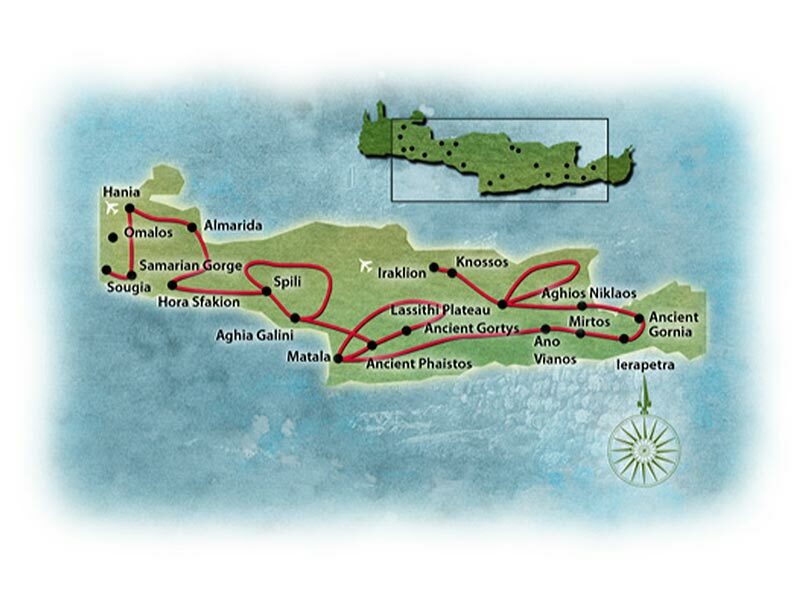 The Extreme Crete tour differs from the Land of Zorba tour in intensity and challenge. Extreme applies to challenging rides, as well as the extreme exhilaration and exuberance one may experience. Climbs take riders to a new level of beauty with sparkling seas. The rugged island interior offers a unique appreciation for unspoiled regions. We take you to remote places the average tourist does not visit. Extreme Crete is not for the faint of heart. Distances average 60 miles with climbs of 4,500 - 7,000 feet on a daily basis. Rides are on paved roads. 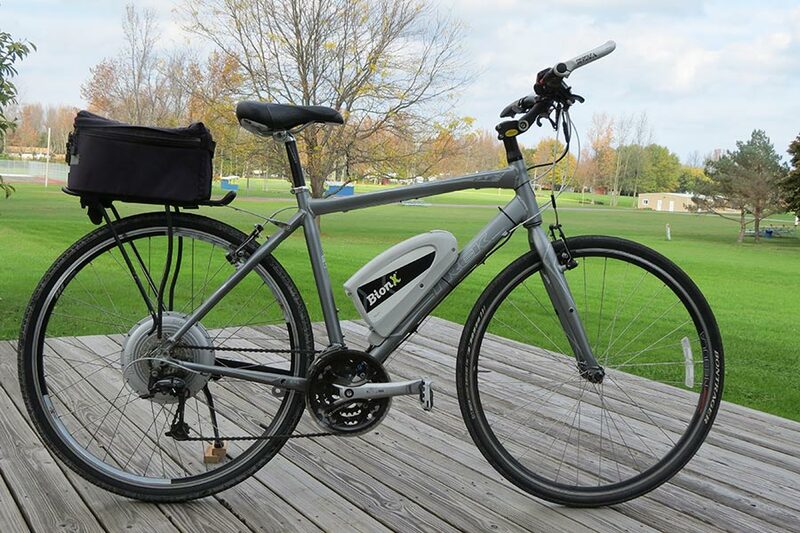 The tour can be negotiated with either a road or hybrid bicycle. Couples with different cycling abilities may choose either Crete trip: Extreme or Land of Zorba. Arrival in Heraklion, Crete, at Atlantis Hotel (A Class). Orientation. Explore Venetian ruins of Heraklion; guided tour of Archeological Museum. Transfer to Lassithi Plateau. Tour ends in Almyrida after breakfast. Hilly with challenging mountain grades, 4,500 to 7,000 feet of climbing daily!